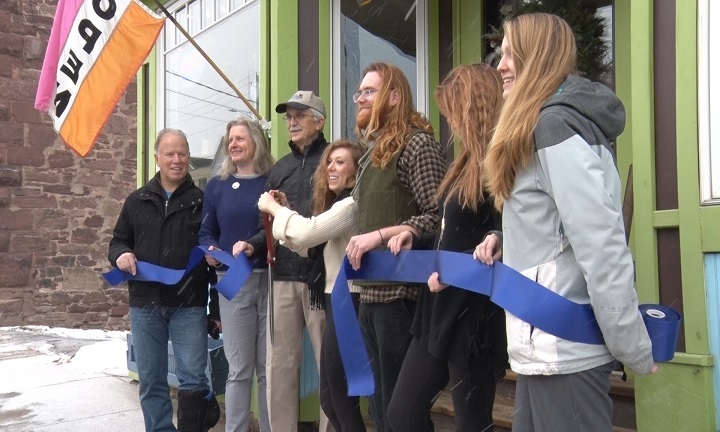 MARQUETTE — A business in Marquette has officially changed its name after taking over the business and they have even added some new services to the shop. The local shop that used to be Garden Bouquet and Design is now going to be called Northwood’s Flora. This establishment will still have similar services including floral arrangements and other products being sold. Although, the local business is looking to expand its services in one area here in Marquette and its all about healing. For more information about Northwood’s Floral you can click here.